Films on Demand movie database is always updating and featuring new content. 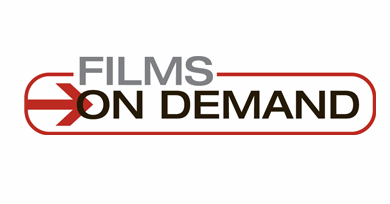 Films On Demand showcases newly added programs perfect for film studies courses. These documentary programs, some with never-before-seen footage and exclusive interviews, explore the works of several of the most compelling storytellers of our time. Films On Demand is your source for compelling programs on high-interest and core topics, such as the ones below. Plus, check out the complete calendar (accessible via the menu in the header, top left) for the year’s milestones, holidays, and events—a handy source for ideas throughout the year.